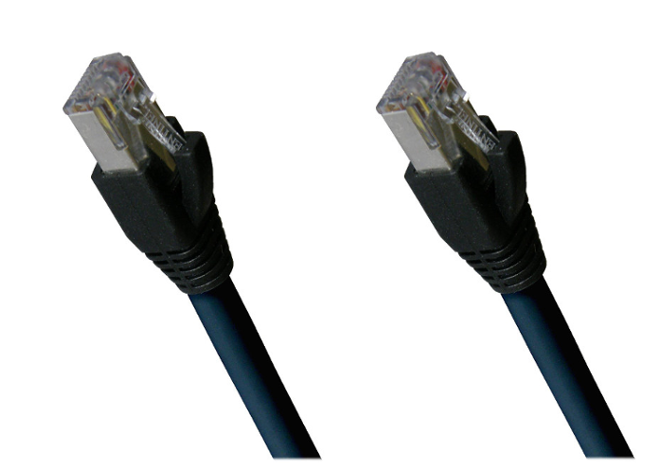 Why use Cat6 instead of Cat5e if they both support GbE? 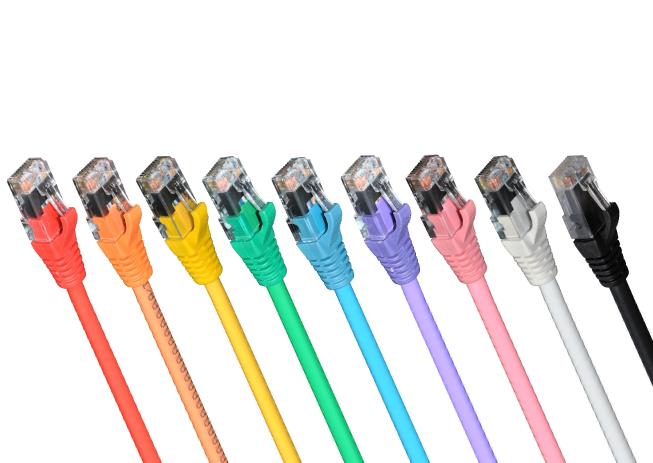 Why would I use Cat6 instead of Cat5e as they both support GbE and Cat5e is cheaper? Although Cat5e supports Gigabit up to 100m in theory, it's at the limit of it's capability in real life installations and it often does not support this. This is due to a variety of factors - interference, tight bends, poor terminations - they can all have a detrimental impact to performance; in reality some Cat5e installation will only support GbE up to 45m. 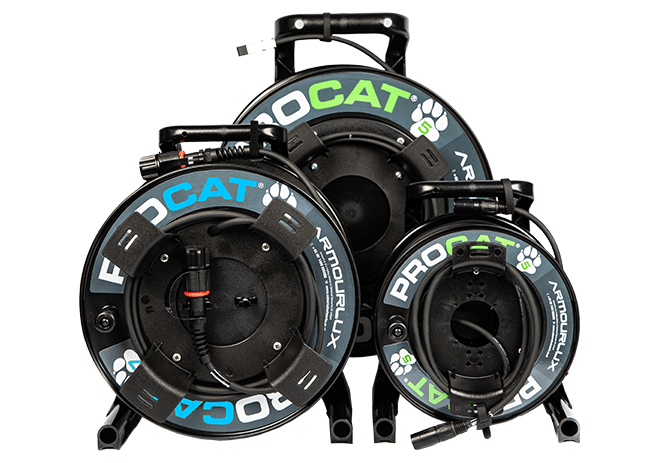 It's far better to use a cable that's a higher specification, such at Cat6 or above, as there is enough headroom to counteract any interference and still provide the required bandwidth. 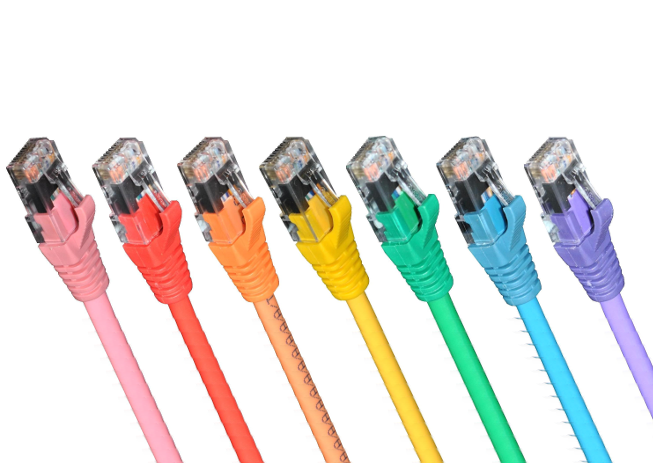 The same applies to 10GbE, Cat6a should work and usually does, but for longer runs or convoluted installations Cat7 or 7a cable is the better choice. 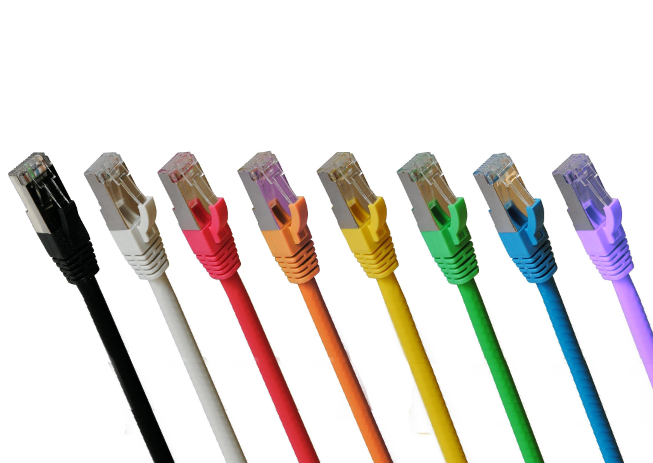 Universal Networks supplies both assembled and in terminated UTP and STP copper networking cables.